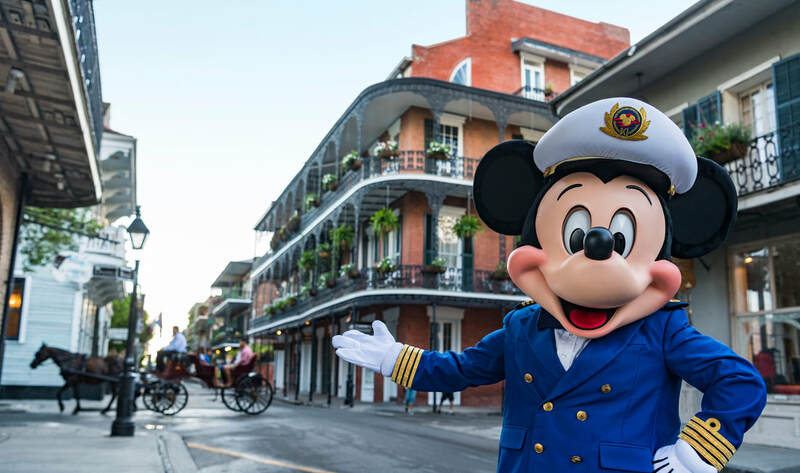 To learn more about Disney Cruise Line or to book a vacation contact our office at 1.504.304.9227 or complete the contact form to the right. View Ship Information, Deck Plans and Itineraries HERE! ASK US ABOUT OUR GIFT BOXES. If you are a Castaway Club Member with Disney Cruise Line please have your membership ID handy when discussing your plans. More information and pricing available October 4th! PASSPORTS/VISAS: All Guests (U.S. citizens, residents and Non-U.S. citizens) must have valid government issued citizenship documentation in order to sail which may include valid original Permanent Resident Card ( also known as Alien Registration Card – ARC), passports and/or necessary visas. Those without proper citizenship documentation will be denied boarding. U.S. government regulations related to passport requirements are subject to change. Therefore, we strongly encourage U.S. Guests of all ages to have a valid U.S. passport for all cruises. Please visit the U.S. Department of State website at http://travel.state.gov or call the U.S. National Passport Information Center at 877-4USA-PPT for the most current requirements. All non-U.S. Guests must have proper documentation to enter the United States. More information regarding what is needed to travel to the United States can be found at http://cbp.gov or https://travel.state.gov. It is mandatory for anyone travelling to or transferring through the U.S. under the Visa Waiver Program, to obtain approval to travel no later than 72 hours prior to travel by completing the online Electronic System for Travel Authorization (ESTA) process. Additional information about ESTA can be obtained by visiting https://esta.cbp.dhs.gov.